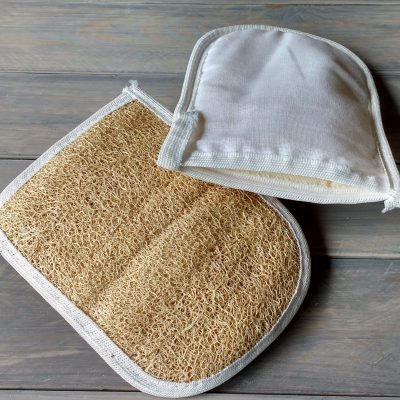 This natural loofah glove is effective at removing dead skin cells leaving your skin smooth and soft. 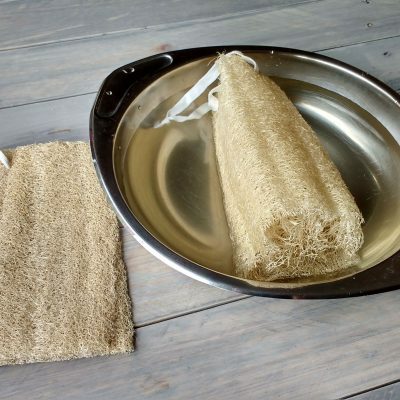 Rubbing and massaging your skin with this loofah helps blood circulation in the muscles and the skin, which helps fight cellulitis. You can hang it from its string after use so that it can dry quickly. Natural loofa sponge on a string. Exfoliate dead skin cells and impurities from your skin. Made with 100% natural fibres. 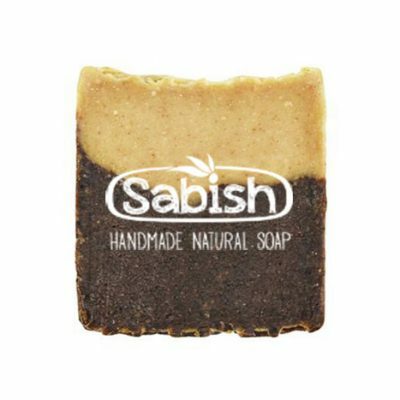 Leaves your skin smooth, soft and fresh. 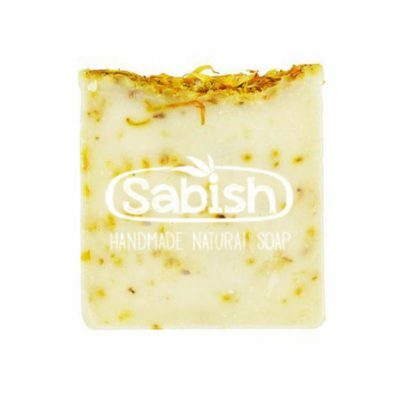 With its fresh sweet orange scent, this orange soap bar is an instant mood lifter! Orange essential oil is antiseptic and anti-inflammatory which makes it an ideal ingredient in your skin and hair routine. 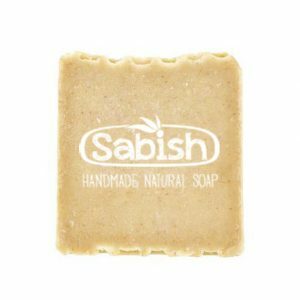 This soap bar is great for acne-prone skin. Orange oil also increases the skin’s ability to absorb vitamin C, collagen production, and blood flow, all of which are essential for anti-aging. This unique blend of orange and cinnamon helps rejuvenate the skin by both nourishing and exfoliating at the same time. Orange oil helps repair skin imperfections while the antibacterial properties of cinnamon oil make it ideal for use in addressing acne, rashes, and infections. 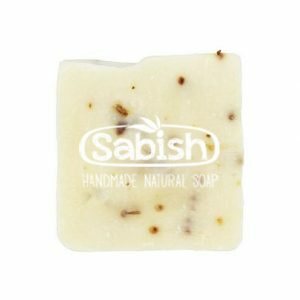 Scented with sweet orange essential oils, this soap bar is very pleasant for the senses. 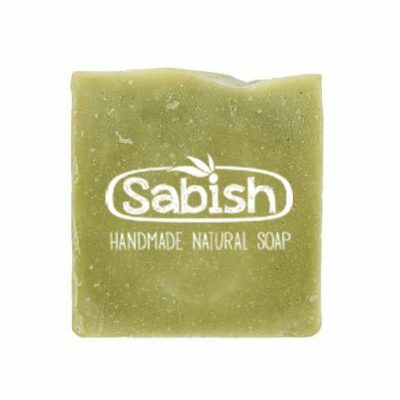 All our soap bars can be used as shower gel and shampoo. 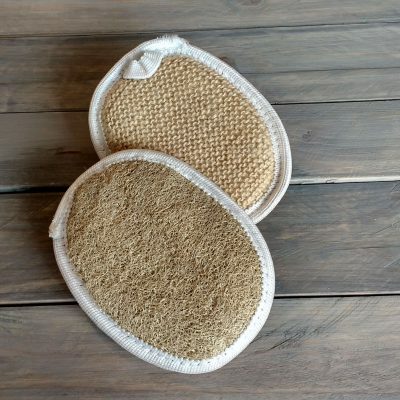 This natural loofah sponge is effective at removing dead skin cells leaving your skin smooth and soft. 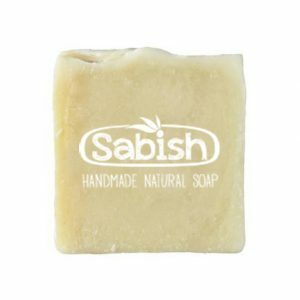 This bar of soap is specially formulated for skin with imperfections such as rashes, fungus, acne, dandruff and the like. It is made with tea tree oil, rosemary oil, thyme oil, lemon oil and lavender oil. Its anti-bacterial, anti-fungal and cell regenerating properties deeply help cleanse the skin while replacing damaged tissues promoting a quick repair of spots and acne scars.